Find Your Used Car NOW in Western Mass at our Springfield Area Used Car Dealer! 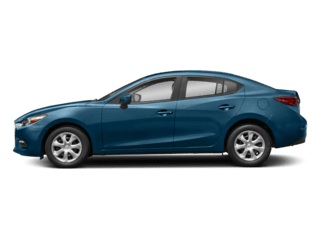 If you are looking for a quality used vehicle near Springfield, Chicopee, Westfield MA, Hartford CT, and the Manchester, CT area, Balise Mazda offers a full selection of pre-owned cars, trucks, and SUVs from a variety of makes including Honda, Toyota, and Chevrolet. Every used vehicle in our inventory offers our customers an excellent value, as each model is thoroughly inspected by our experienced service technicians to ensure every pre-owned vehicle on our lot is of the highest quality. We are confident that we have a used car, truck, or SUV in stock to meet the needs of our customers in Springfield MA. Not only are we sure we have the right model in stock, but our expert auto finance professionals can help you secure a loan with terms you can be comfortable with. View our pre-owned inventory and call us at 413-306-3036 to schedule a test drive. We are located at 635 Riverdale St in West Springfield, MA 01089. 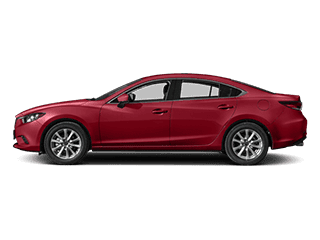 Balise Mazda proudly serves West Springfield, Chicopee, Westfield, Hartford, CT and Manchester, CT.
Balise Mazda is home to many used cars including the Mazda 3, Mazda6, and more. 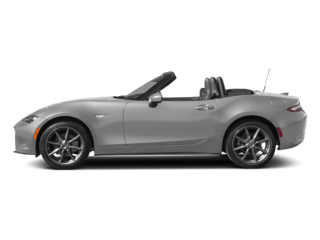 If you’re not in the market for a used Mazda, we carry other automakers in our inventory such as Chevrolet, Honda, Toyota, and more. Used cars are ideal for people with small families, who want to save money at the gas pump, and for those who want a vehicle that’s fun to drive. For our West Springfield and Springfield customers who need something more spacious, we have a wide selection of quality pre-owned SUVs. 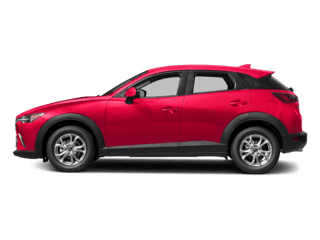 Not only will you find great models like the Mazda CX-3 and CX-9, but you’ll also find used Jeep Cherokee and used Buick Encore models. 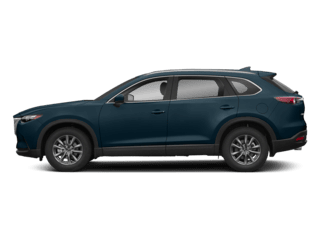 SUVs are also ideal for those who take on the Southampton, MA winters. If a used truck is more your style, our Westfield, Enfield, and Suffield, CT drivers won’t be disappointed with our collection. Our used Ford F-150 and Chevrolet Silverado 1500 models are here to take on any job site thanks to their outstanding towing and hauling capabilities. So, why choose to buy a used car in West Springfield, Chicopee, Westfield, MA or Hartford and Manchester, CT? We’ve got three great reasons to consider buying pre-owned over new. 1. Cost Savings Today. In every scenario, buying a used car is cheaper than buying a new car (of course). 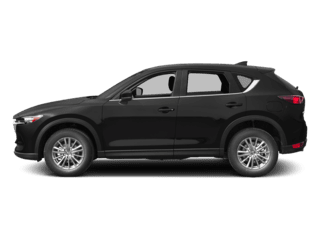 But, when you buy a newer-model-year pre-owned vehicle, you can enjoy many of the technology, comfort, and performance benefits of a new car without the price boost of that new-car smell. 2. Cost Savings Tomorrow. While you will save thousands on your initial purchase by buying used, you’ll continue to save into the future; insurance costs are lower, financing rates are lower, and vehicle taxes are cheaper. 3. Easy Management. 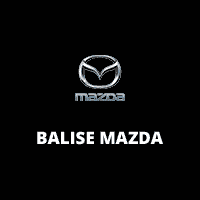 With expert service and a huge stock of auto parts and accessories at Balise Mazda, it’s simple and easy to care for your used car and keep it looking and feeling showroom-new. 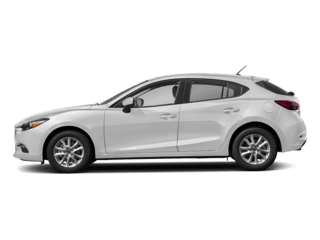 If you’re on the fence, and want to scare away the heebie-jeebie feelings of buying a used car, consider a Certified Pre-Owned Mazda instead. Get all of the cost savings and low financing rates of buying used, with the peace of mind and confidence of buying a thoroughly-vetted and certified vehicle. 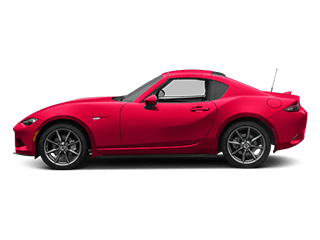 Give us a call or visit Balise Mazda to learn more about your options or more about the pre-owned certification program. Financing Your Used Car is a Relief with a Loan from Balise! If you’re ready to buy, but not sure about financing, come talk to the experts in our auto loan center. We’re not in the business of turning our backs on the shoppers that count on us; so if you’re in need of a used car loan on a pre-owned Mazda, Toyota, Honda, or Ford, we’ll do everything we can to make it happen. We’ll walk you through the full financing process from start to finish, explaining your options without the smoke and mirrors that other used car dealerships in the Western Mass and Connecticut area like to use. Stop in or schedule an appointment to get started.